Since our 21st century selection of silk ribbon is a teeny, tiny fraction of what it was in the 19th century, all to often we look to antique and vintage ribbon for embellishing our millinery. 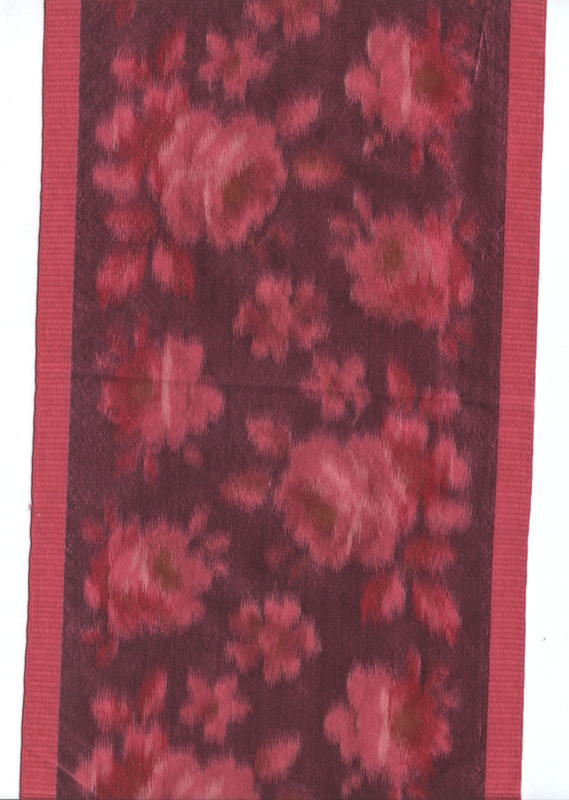 The silk florals, stripes, plaids, damasks, moires, pretty colors…. are all too tempting. They are just so pretty. Well…. there can be a huge drawback to using antique or vintage ribbon for reproduction millinery. 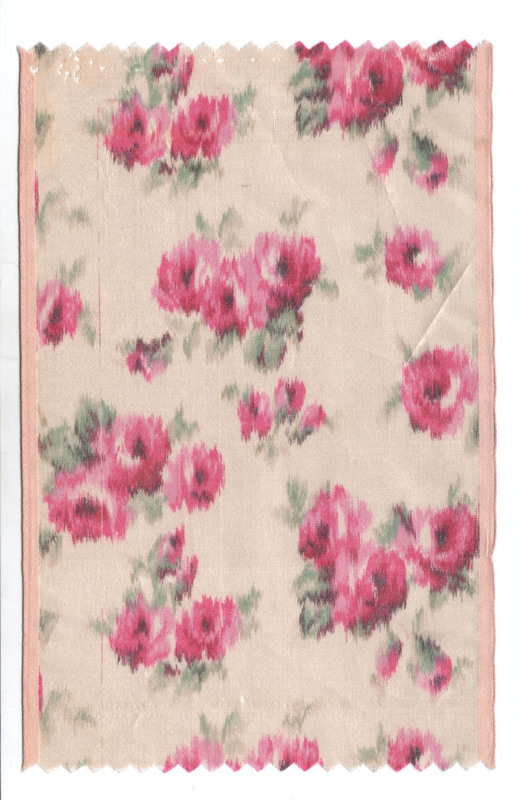 Antique and vintage silk ribbons can be fragile. Even if they appear to be in strong shape, they can still be easily damaged. 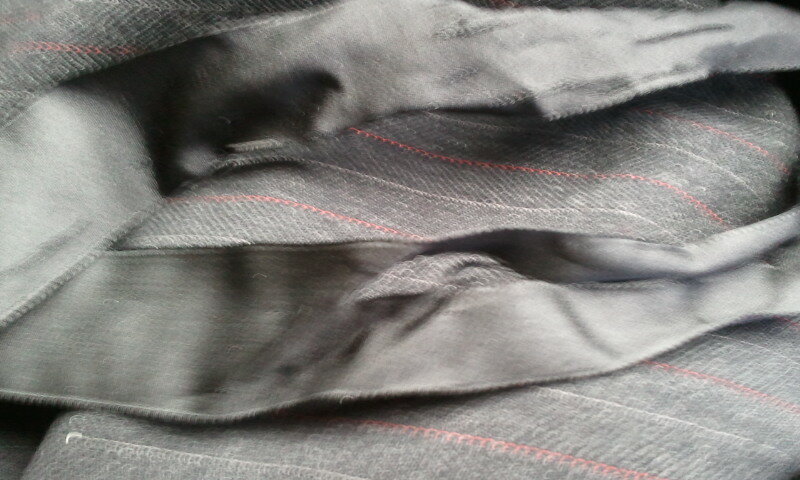 This black ribbon to the right is an example of this. This is 1″ ribbon on one of my personal winter bonnets. This is after the first wearing. The ribbon was tied in the morning when I left the house. It was not untied/retied at all through the day. This is how it looked when I took it off in the afternoon. This ribbon was part of an order of several black ribbons when I was out of my regular silk ribbon and my ribbon supplier was also out of ribbon. The ribbon appeared strong, being soft and supple. Obviously, this was not the case. Bad for me. Good for you because this is a good chance to show what can happen. Now, imagine this happening with a wider ribbon. 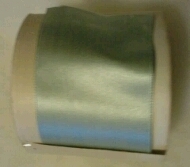 This narrow ribbon only cost a few dollars a yard. A wider ribbon can cost $10, $20, even $50 a yard. 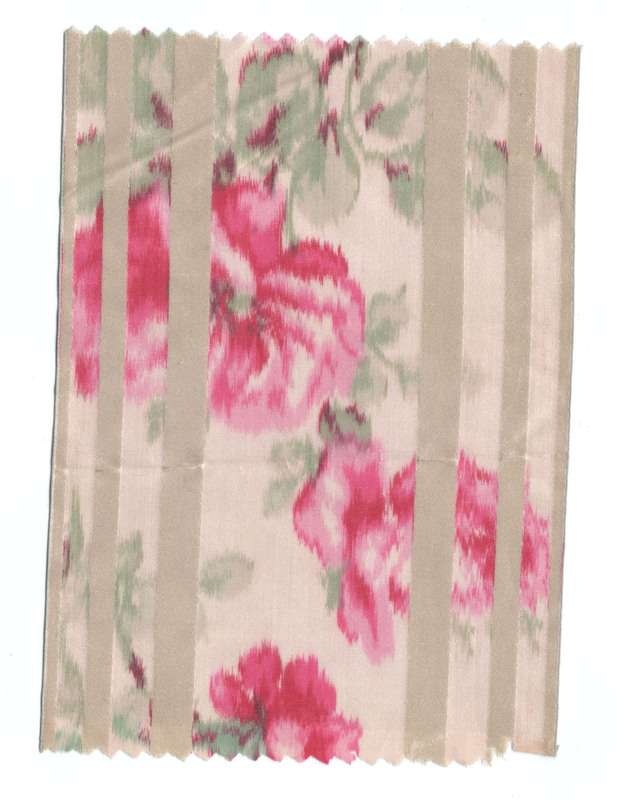 Multiplied out by 2 to 5 yards going on a bonnet…. there would be lots of tears. I had a client who loved this wide green silk ribbon. It looked quite lovely. When it arrived, it was obviously quite dry and brittle. Using the ribbon would have been a disaster. Here is another example I picked up at an estate sale for the ribbon collection. 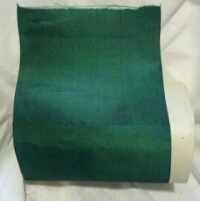 It is a brilliant green silk in a five inch width. This ribbon appears to be in nice shape on the roll. But, just the pressure of a finger nail can break the fibers like a razor blade. Notice how this break is across the ribbon. This means I am breaking the warp threads, which should be the stronger fibers. This ribbon, assuming it survived being attached to the bonnet (which I doubt it would) would shatter in the wearer’s hands. 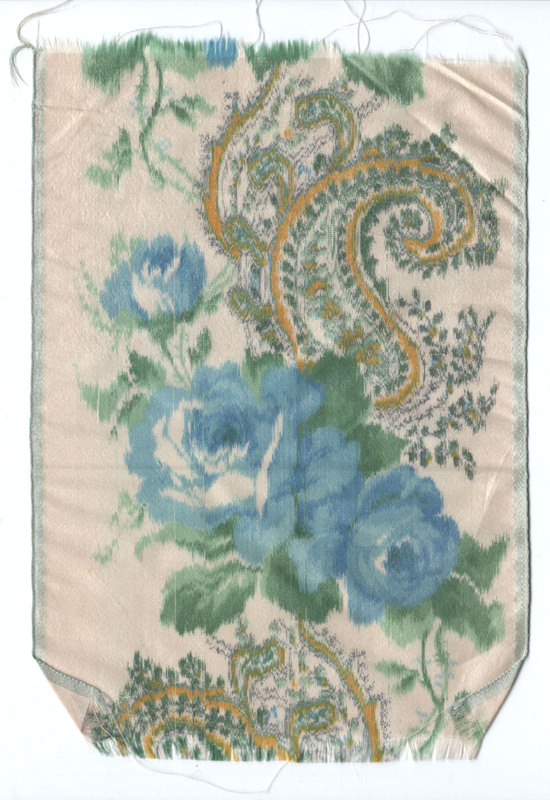 This pale blue silk is another example. 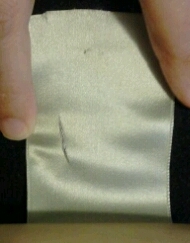 this two inch wide ribbon appears to have a nice sheen. It is soft to the touch. It does not feel dry or have that weird crisped feel some aged ribbons can have. Yet, it is still quite fragile. This break cuts across both the warp and weft threads.The break formed just from pressure in that area. Of course, not using antique and vintage silk ribbons leaves us with vintage blends, narrower modern silk ribbons and wider ribbons in modern fibers. I highly recommend feeling some orginal ribbons when you can. Also, feel the different qualities of modern an newer vintage ribbons so you can have a tactile knowledge of what is available and how it compares to originals.